- Hello Claudia, and welcome! Tell us a little more about yourself! Hello, readers! As you might know by now, my name is Claudia. I'm a 24 year-old young woman from the happiest city in Europe and the third happiest in the world: Barcelona, Spain! I've majored in East Asia Studies at university specializing myself in Japanese & Korean Language and Culture, and after graduating from a master's degree in International Relations last year I find myself working at the operations/sales department in a logistics company here in my city. I spend my days meeting up with friends & my partner, reading all kinds of books, cooking and traveling as often as I can! 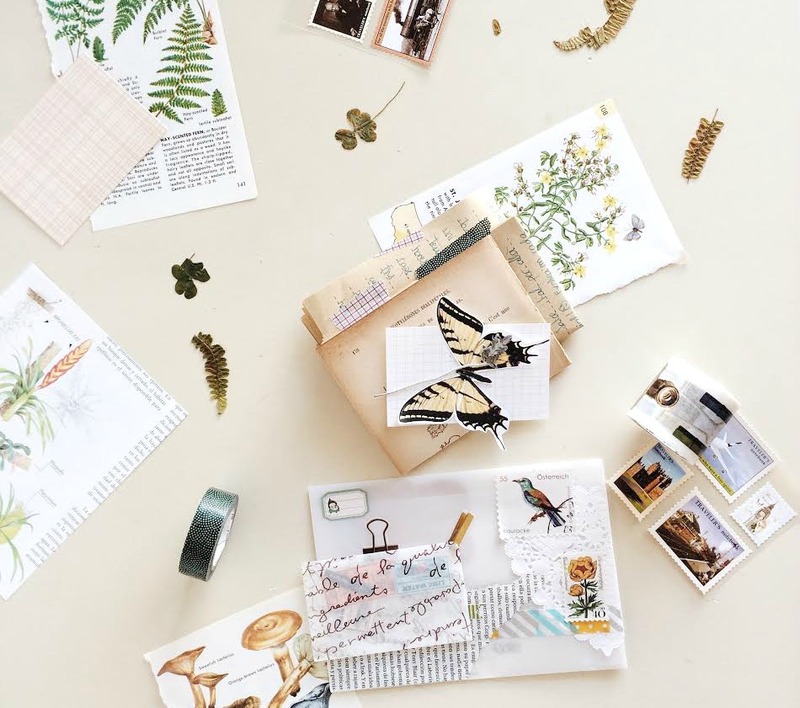 - When and how did your snail mail and penpal journey all begin? - How did you find or come across the majority of your penpals? When I didn't have my IG account I would find them at Interpals.net. Although the community on that website isn't necessarily for snail mail you can still find people interested in exchanging letters with people in other countries! Then when IG was released for Android (I'd say 2011/2012?) I thought of making an account only for my letters (as I didn't want to bother my followers on my private account with stuff they might not be interested in)... And the rest is history, hehe! - How long have you been corresponding with your penpals for? It really depends as I have been taking plenty of new penpals since I first started with this hobby (just like I have lost touch with some of them too), but I've been exchanging letters with people regularly for 6 years now! - Around how many penpals do you correspond with on a regular basis? Considering my definition of "regular basis" (A letter every month or two aprox. ), I'd say I have about 25 penpals! - What do you like most about snail mail? 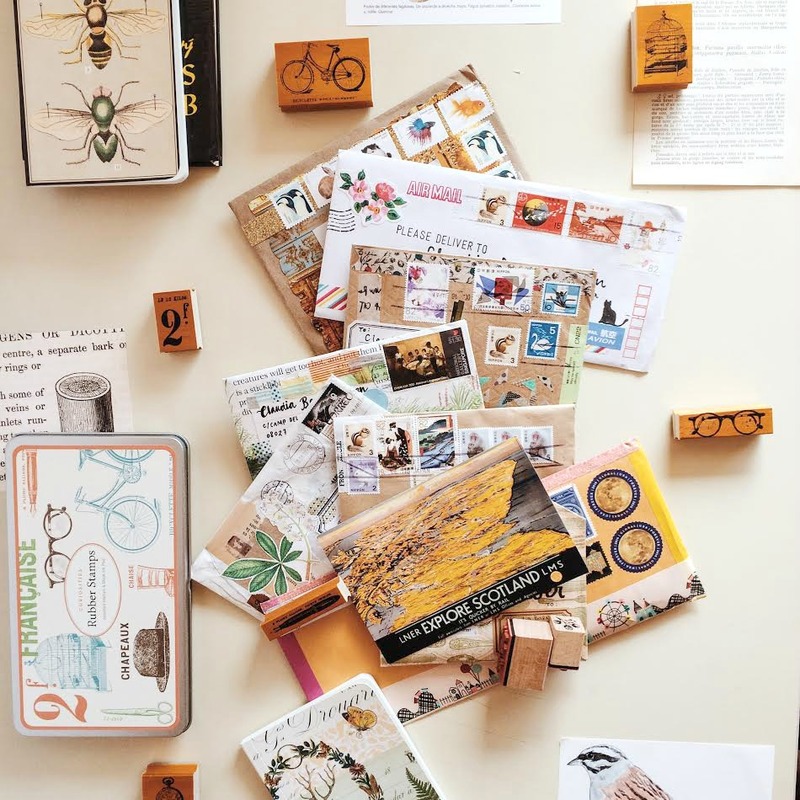 Something that still astonishes me after all this time doing snail mail is how much you can get to know someone via letters and how special a penpal relationship can be. Putting up your feelings and thoughts into paper is way easier than saying them out loud, but also more intimate. When you write a letter you start creating a safe and intimate space with your penpal: Special conversations that you only have with that person, topics you love talking about with them, gossiping, even the tone of your writing...It's a space that changes depending on the person that you're talking to and all of them are unique! 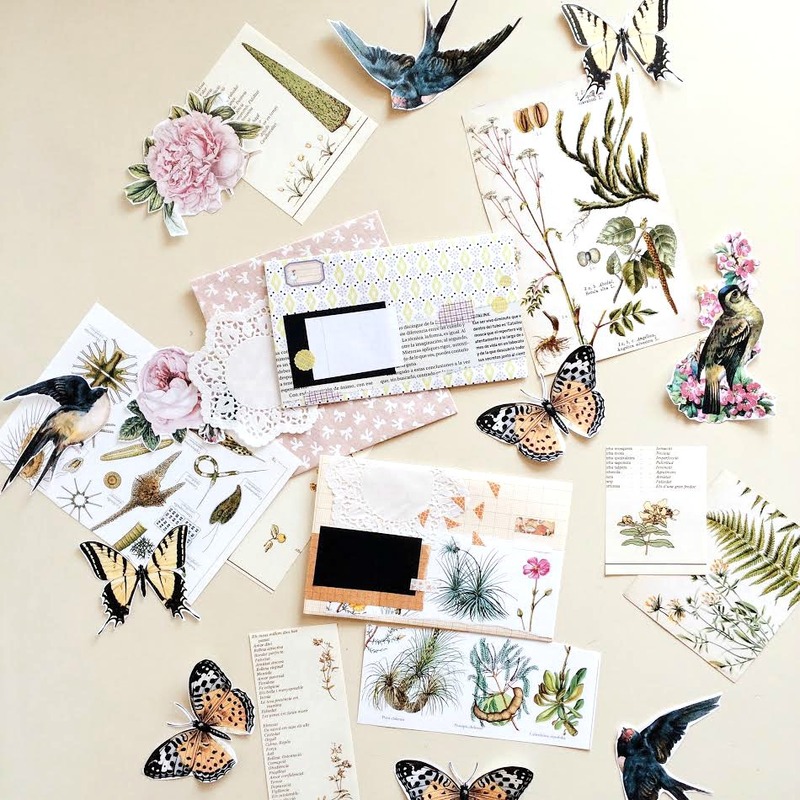 - If you can, how would you describe your snail mail style? The thing is, scrolling down my feed I feel like my snail mail style is constantly changing! It really depends on the materials I find myself using at the moment, how much inspiration I have, also my budget...But as of now I would describe it as "quainty", vintage, very girl-on-the-woods"-ish and also ephemeral! - Are there any favorite stationery brands or tools you enjoy using? First of all I'm a huge washi tape hoarder, I just can't help myself... Haha (Mostly from Masté, MT & Classiky). I'm also a big fan of rubber stamps (I still need to get my hands on some Chamil Garden ones! ), scrapbooking paper, any stationery from Classiky too... I also like the Korean brand Morning Glory (most of my letter pads are from there), and some Spanish local stationery brands I can't remember the name of! - What are some things you enjoy sending? 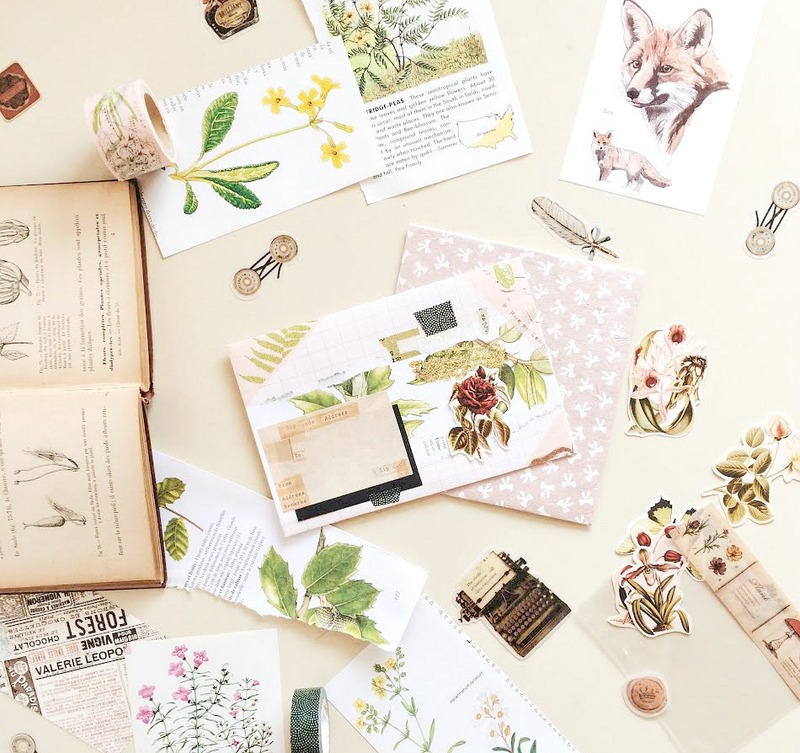 Little paper trinkets, pages of old books with botanical/animal illustrations on them, tea bags, postcards, washi tape samples, vintage address labels...! - What are some things you enjoy receiving? - What have been some of the most memorable letters, packages or mail you've received? 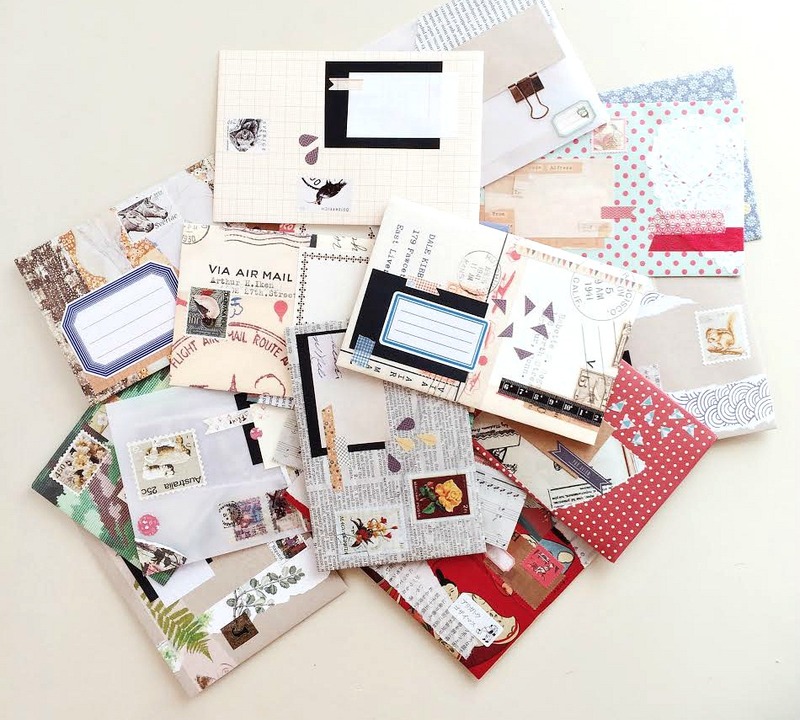 - When is the best time for you to write and put together your snail mail for penpals? - Have you met any of your penpals in person? I have, more than one actually! But the most memorable meet-ups have been the ones I've had during my summer vacation this year in Central Europe. I have visited penpals in all the countries I have visited: Julia in Slovakia, Kerstin in Austria and Janine in Germany! It has been amazing being able to enjoy their company as I explored their respective countries. - Any tips on how to keep up with multiple penpals, or how you find the time to respond back to them all in a timely matter? 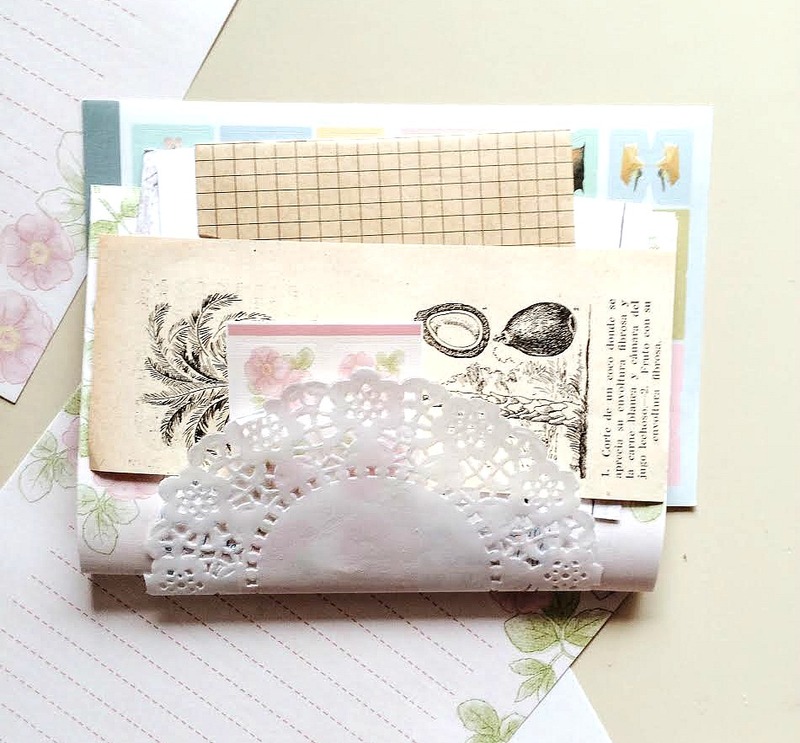 - Other than sending lovely snail mail to friends, what other hobbies & interests do you enjoy? My three main passions are definitely food (both eating and cooking, haha), photography and traveling. Other than that I absolutely love reading, going for a walk, meeting up with friends for coffee, discovering new flea markets in the city, watching my favorite series, listening to all kinds of music (especially jazz, folk & alternative rock), rainy afternoons at home, spending quality time with my loved ones...! 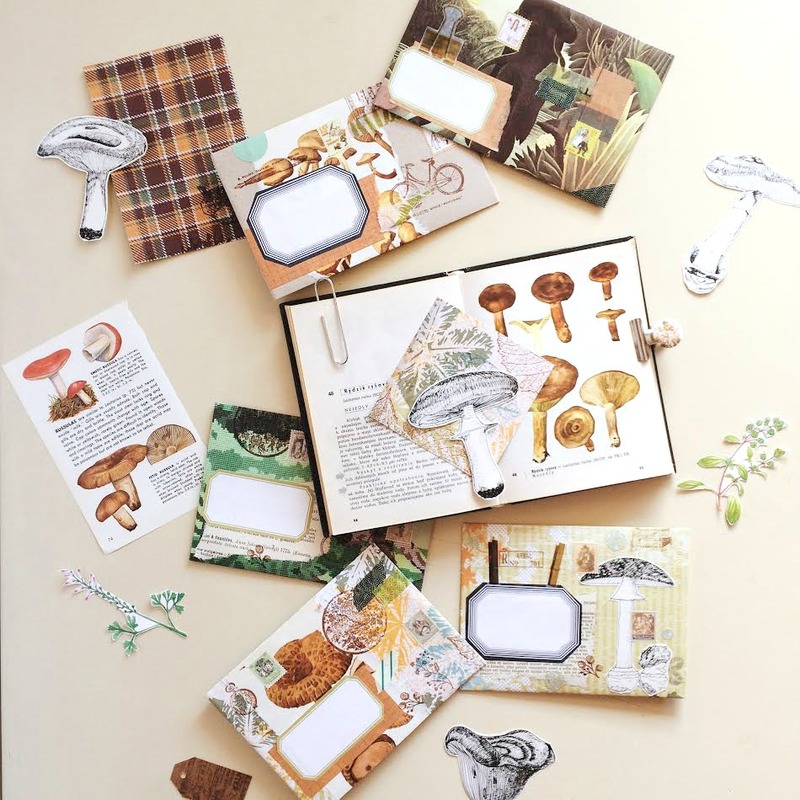 To see more of Claudia's wonderful snail mail, be sure to check out her crafty Instagram account: @cloudydaysandletters. 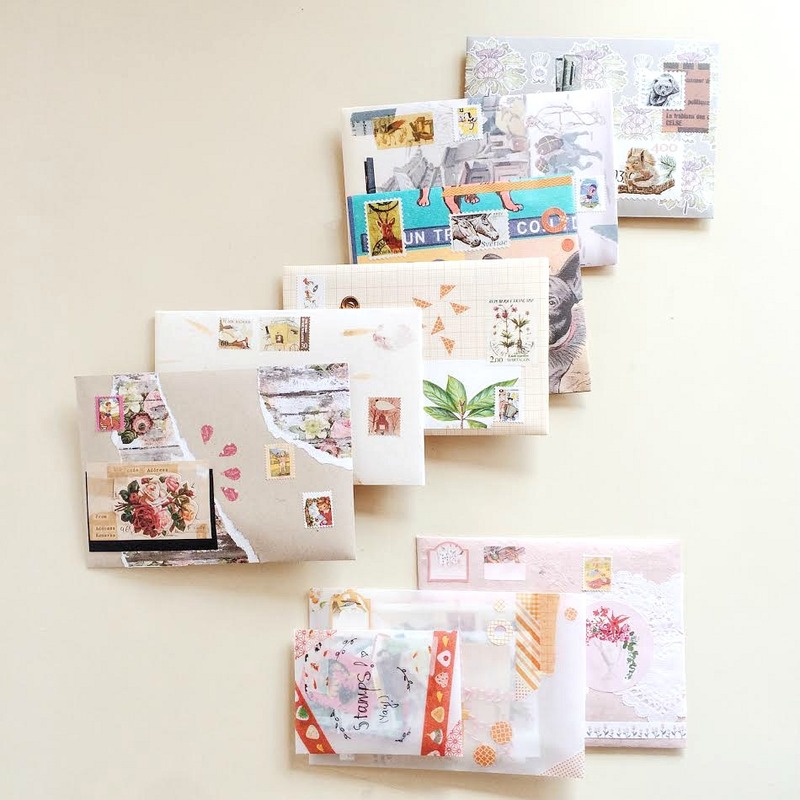 See and read past snail mail lovin' guests here.